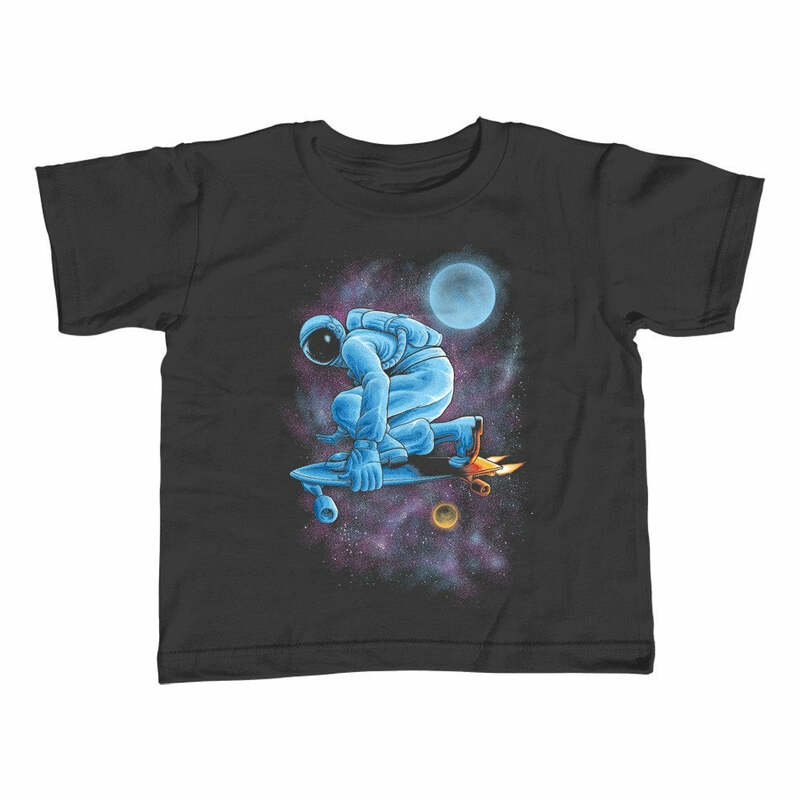 Daydream about visiting outer space with this soft grunge alien shirt. This science fiction shirt featuring a space ship, UFO and desert sci fi aesthetic is the perfect addition to your pastel grunge wardrobe. Our alien abduction shirt is a great choice as a tumblr shirt or for a grunge outfit.